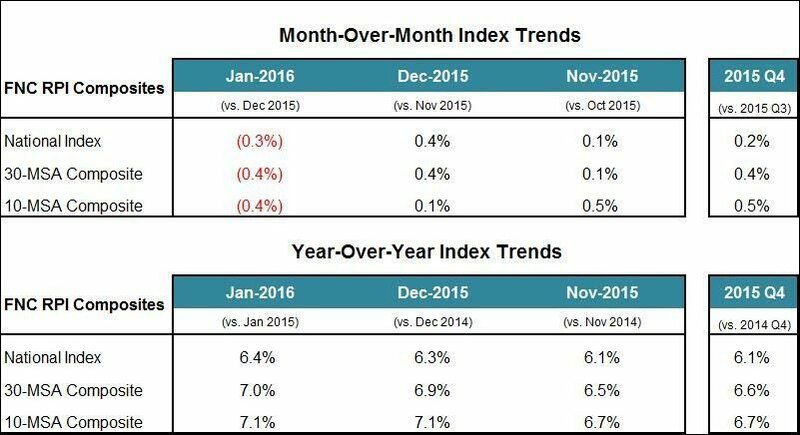 The Miami real estate market is one of many that reported decreases on a monthly basis. 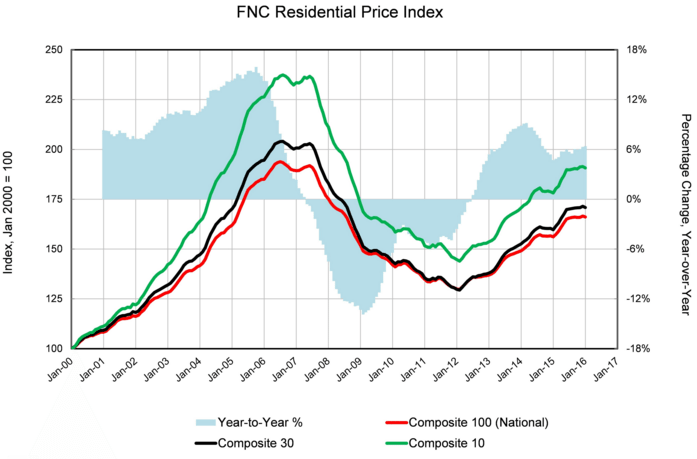 The FNC RPI reported a 0.1 percent month-over-month decrease. 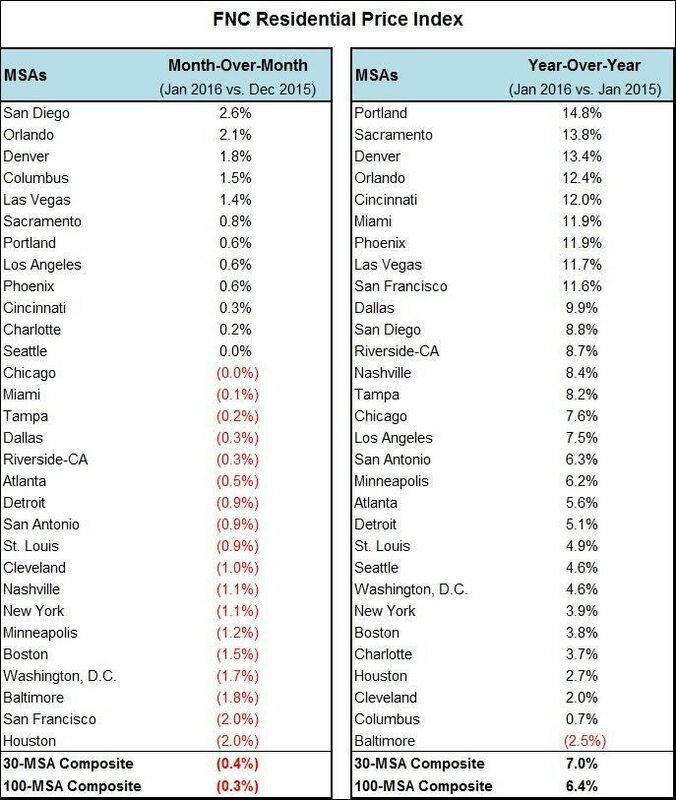 On an annual basis the metro was much higher up on the list of top markets. The year-over-year increase was 11.9 percent.